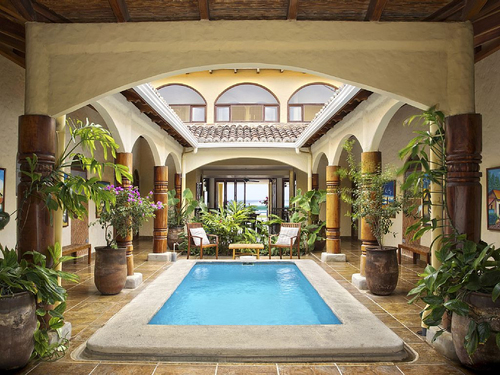 This retreat offering is a six night, All Inclusive Luxury Yoga and Surf Retreat in the luxurious beach front house in the sea-side community of Hacienda Iguana. Relax in the pool between surf sessions at Colorados and watch the un-ridden waves roll by. 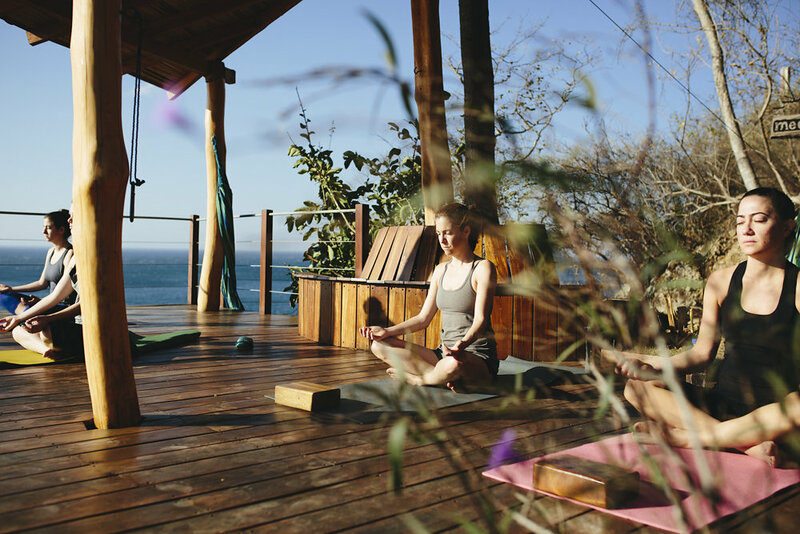 Practice yoga and pilates twice daily from the ocean side platform. Learn to surf in a fun and supportive atmosphere with other beginners at the mellow learning wave Los Perros. Indulge without guilt in healthy, fresh and nourishing vegetarian and seafood fare. 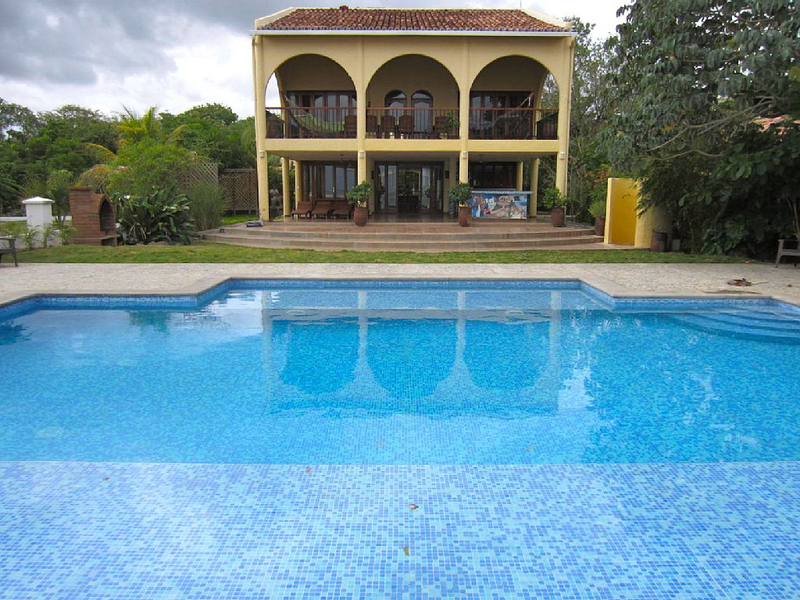 Explore the surrounding communities and get to know Nicaraguan culture, let go and unwind with a relaxation massage, take some time for yourself, connect to yourself, get inspired, and take a week to just ‘be’. 7 nights luxury beach front accommodation. Each room has a/c and ensuite bathroom.